« Have You Had Your Drumstick Today? Ahhhh… the scent, the taste, there’s nothing better than an orange! Did you know that you can get all of the wonderful benefits of an orange in an essential oil too?!?! Orange oil has a wide variety of domestic and medicinal benefits. It can be used to freshen the air around you and repel insects naturally and effectively. 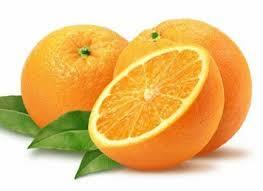 Orange oil is used to add natural, sweet flavoring to various foods and beverages. It can also help relieve stress, aid in digestion, and encourage metabolic detoxification. 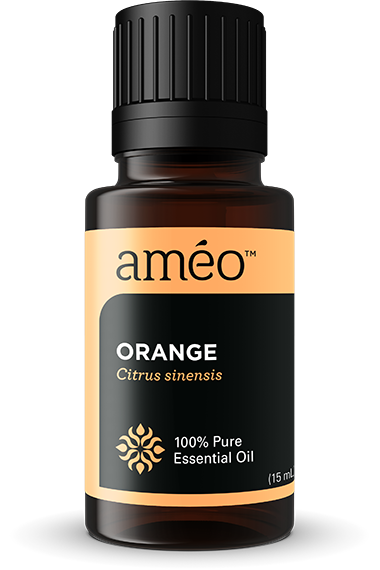 Orange oil is rich in antioxidants, which protect cells from damaging free radicals. Where can I get this wonderful oil you ask? Click here to find out! Why choose these? 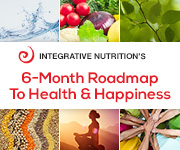 Click here to find out why I choose only these!! Contact me if you would like to save 25%! !